Free Whole Home surge protector with the purchase of a Generac Generator. for installation of a Generac Whole Home Standby Generator. 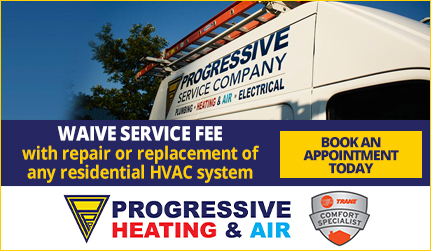 If you need electrical work done on your home, you need the Raleigh electricians at Progressive Service Company. We understand that electrical issues can be a huge inconvenience and even dangerous to your family, and that it’s important to get those problems fixed with quality home electrical service. Progressive will guarantee that your electricity functions properly and safely. Our certified residential electricians provide a full array of electrical services for residential customers in Raleigh and the surrounding area. 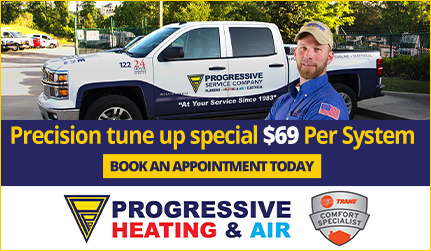 With more than 120 fully equipped service vehicles, Progressive will get there quick. Our Raleigh electricians go through extensive training so you get the best work in the shortest time possible. All of our work is backed by a 100% lifetime labor guarantee, meaning you only pay for a home 120 service vehicles and on-call electricians so no matter when your emergency happens, our hometown team will be there to help you. When your home needs electrical repairs, don’t wait. Call the skilled Raleigh electricians at Progressive immediately. Faulty wiring and improper installations can cause big issues down the road. Only a trained, experienced professional electrician should handle electrical repairs and installations. 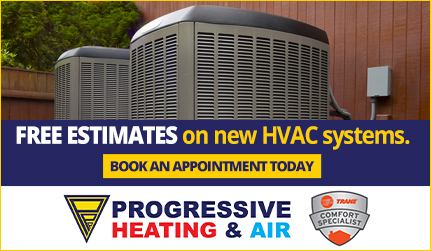 Progressive offers 100% satisfaction guarantee on all of our work. Power outages are inevitable. Protect your home with a backup generator for your whole house. Progressive’s Raleigh electricians can install backup generators and hookups for gasoline-powered generators at your home. We specialize in Generac backup generators so you’re always protected from unexpected power outages. When was the last time your home had a safety inspection from an electrical engineer? If it’s been a few years, then it’s time to call Progressive’s electricians in Raleigh today! Progressive trains all of our technicians to look for all the signs of electrical hazards and problems. With our 18-point safety inspection protocol, we won’t miss a thing, so you can count on your family and home staying safe. Adding a little light and can make a big difference in your house. Whether you’re looking to add track lighting under your kitchen cabinets or install a whole new lighting plot, Progressive’s Raleigh electricians have you covered. Our lighting experts will help you pick the right fixtures, bulbs, and type of lighting, and will guarantee that they are installed properly. Contact us today to request residential electrical services or to get in touch with one of our helpful customer service representatives.